BPro’s online voter registration system is a quick and straightforward process for the voter, who is guided through a smooth step-by-step interface. Online registration requires substantially the same information as paper registration forms, but all data is fully validated in real time, allowing for clean data going into the voter registration system. To use the online voter registration system, a person must have a current and valid driver’s license or non-driver photo identification card issued by the Department of Motor Vehicles (DMV). 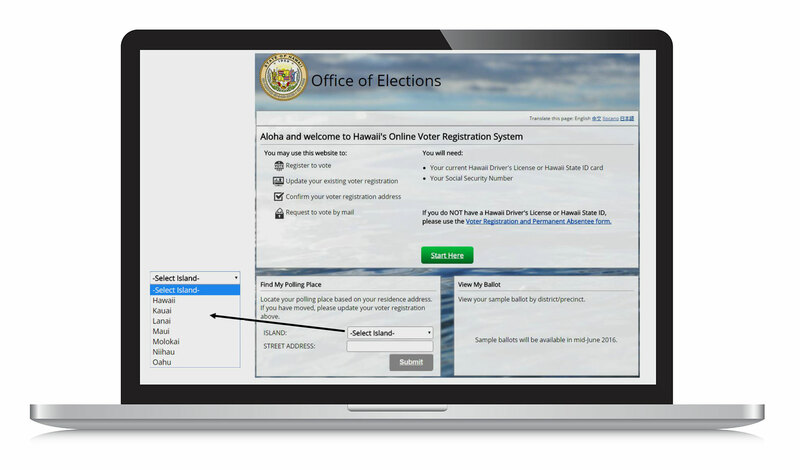 By using BPro’s online voter registration system, states and counties can streamline the voter registration process for voters, while ensuring that the registration process is secure and the voter’s data is accurate.